We put local castmates under a 15-second clock to entice fans to see the show. Plus, an "Aladdin" dance lesson for host Aunyea Lachelle and Rick Williams dancing. 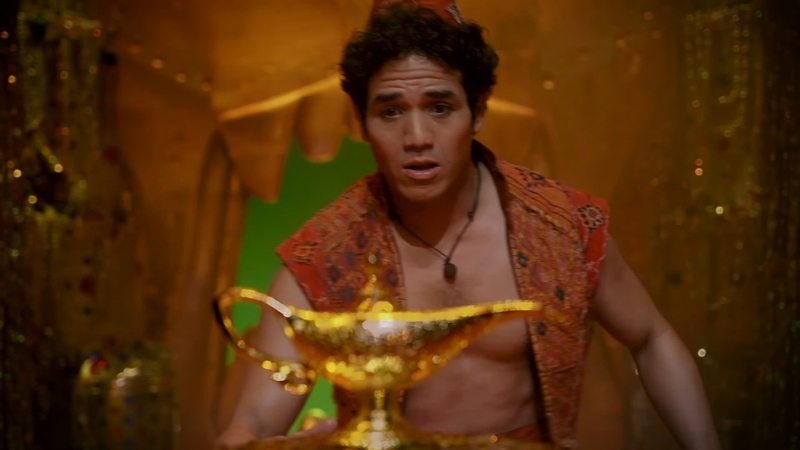 Broadway's 'Aladdin' brings a whole new world to the Academy of Music: Rick Williams reports during Action News at noon on June 18, 2018. Disney's popular Broadway musical "Aladdin" has arrived at the Academy of Music. Entertainment Now: Do you remember these celebs Justin Bieber is rumored to have dated?